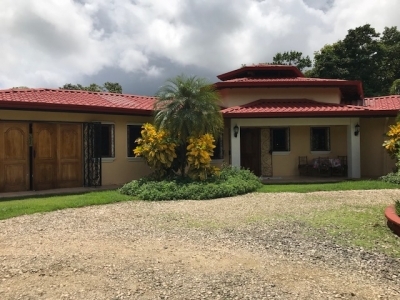 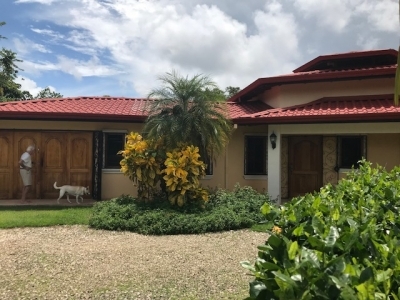 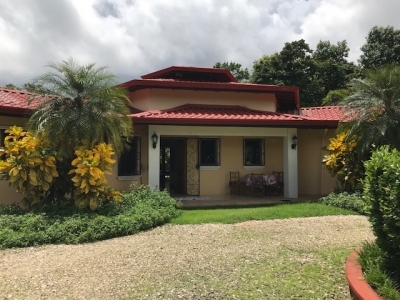 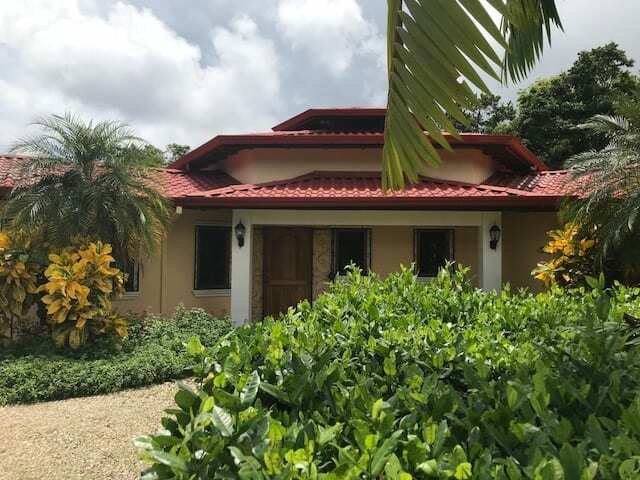 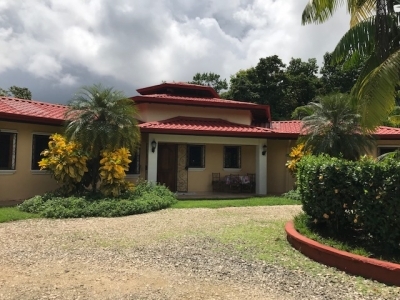 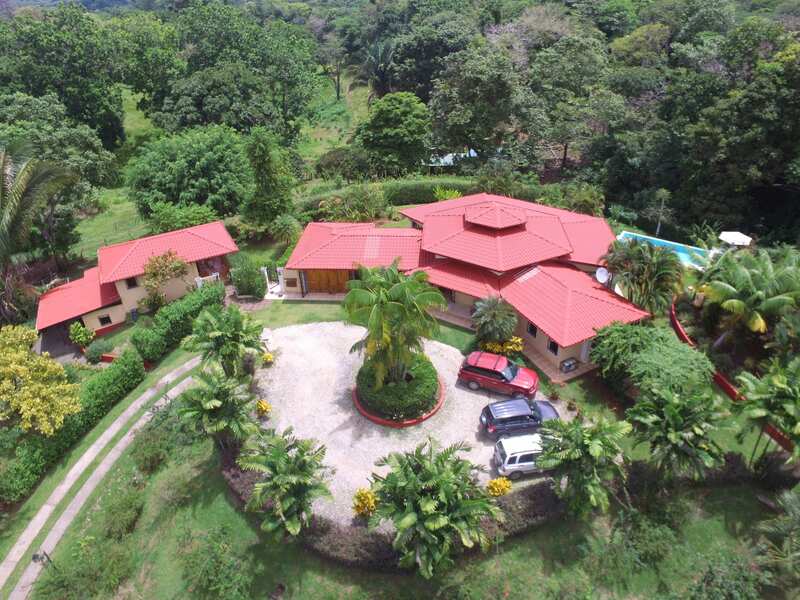 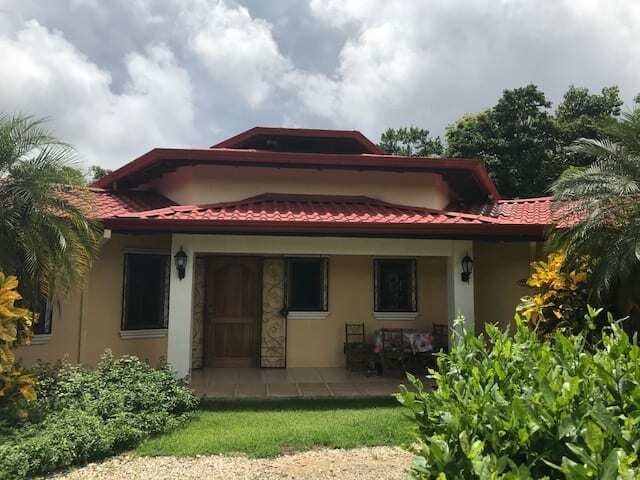 2.29 ACRES – 3 Bedroom Estate Home With Guest Villa And Pool!!! 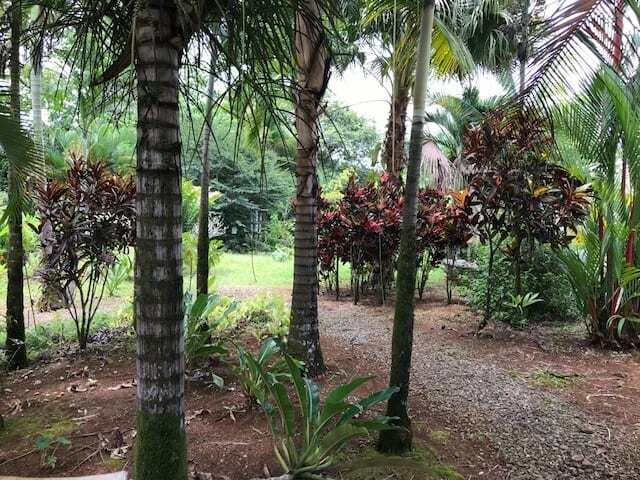 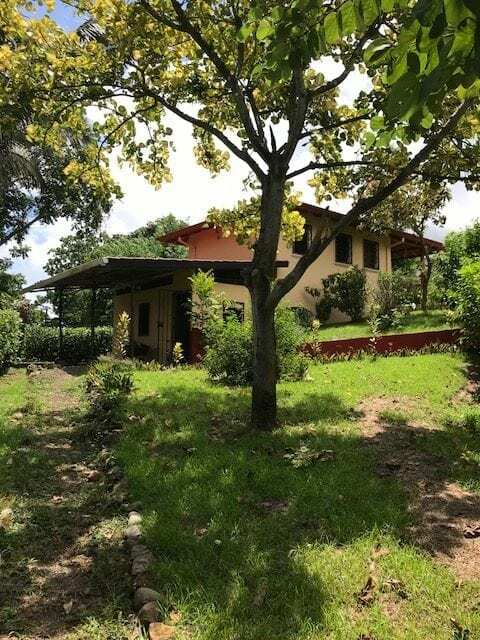 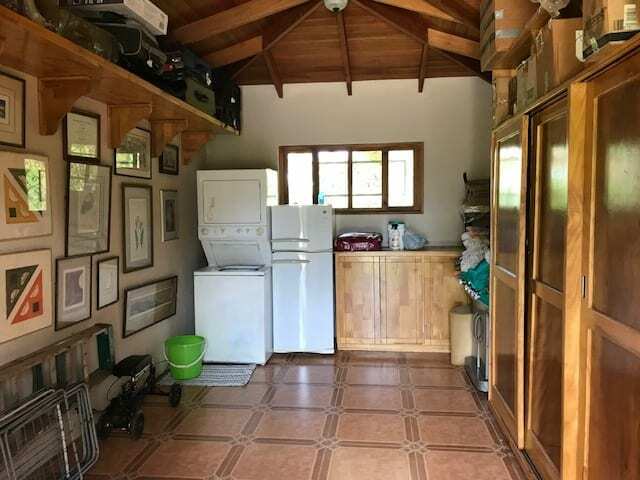 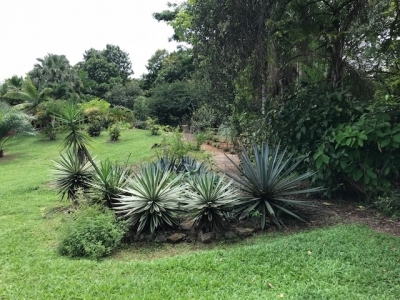 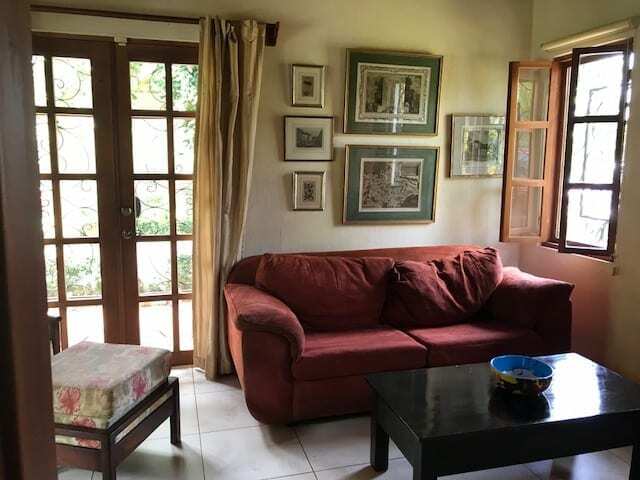 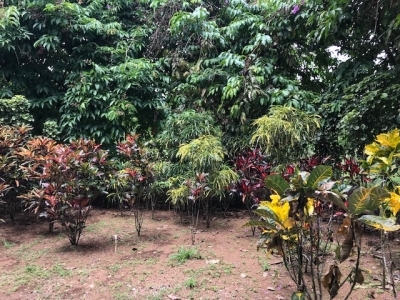 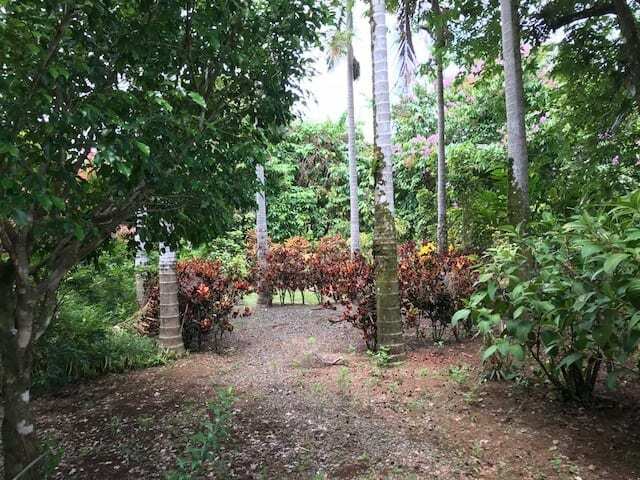 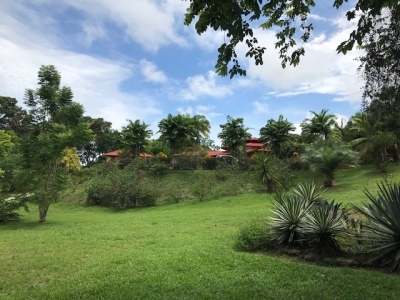 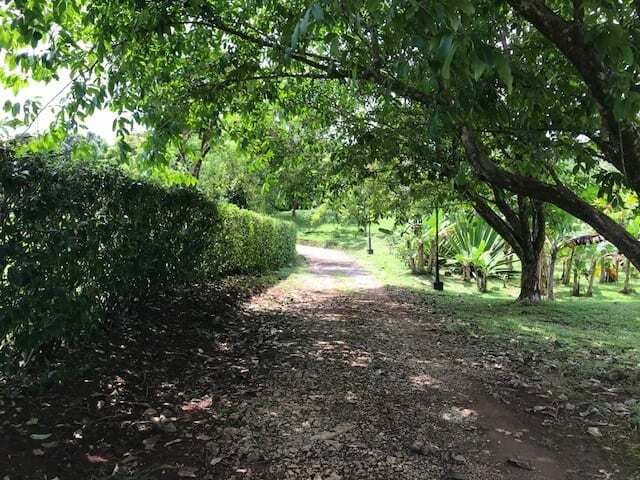 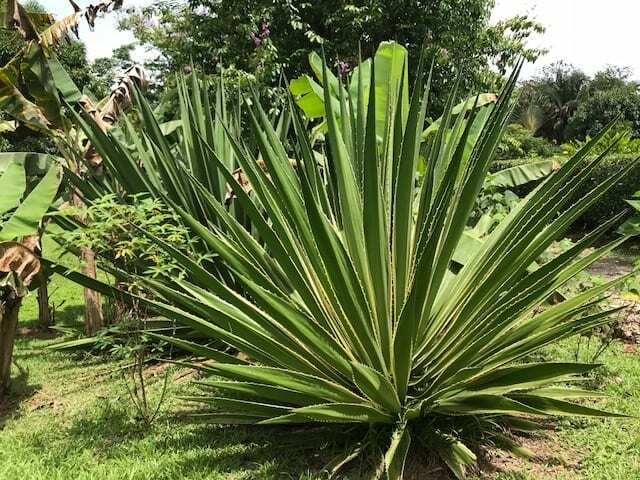 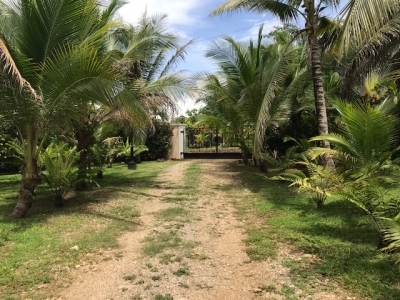 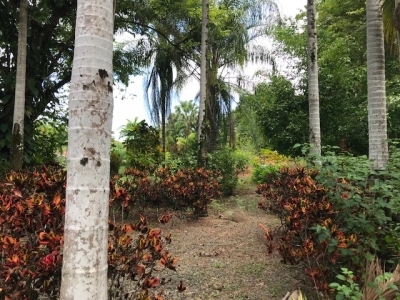 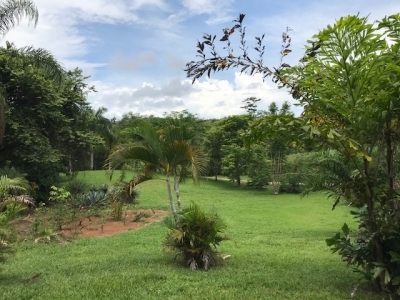 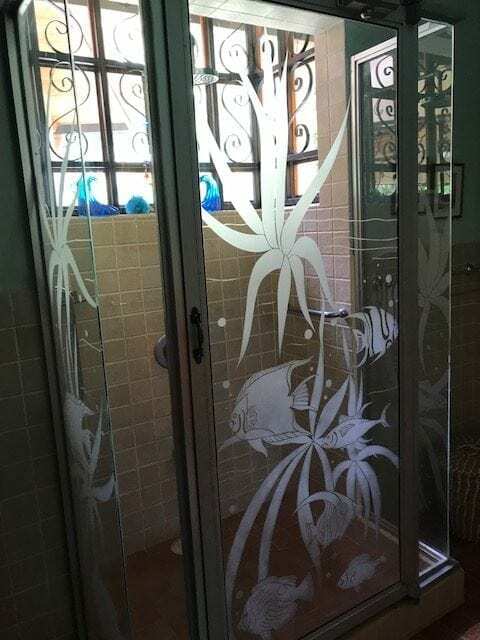 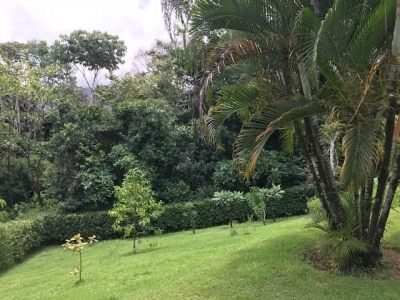 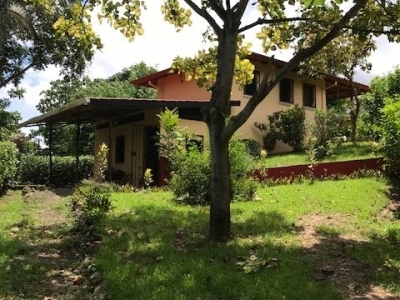 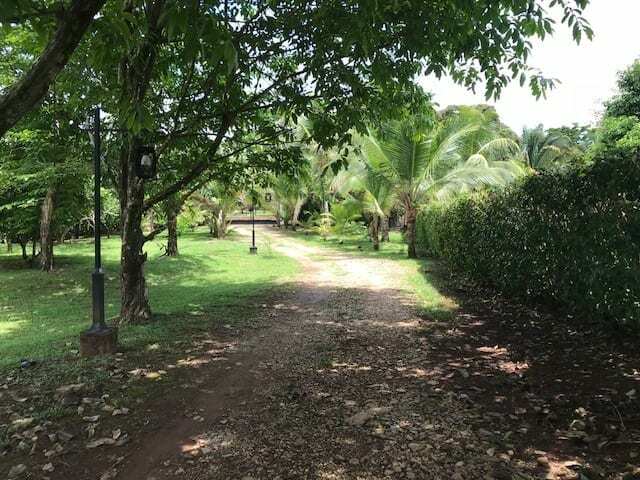 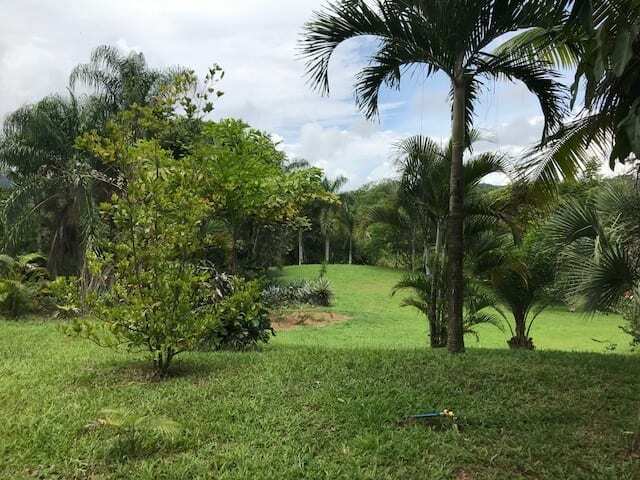 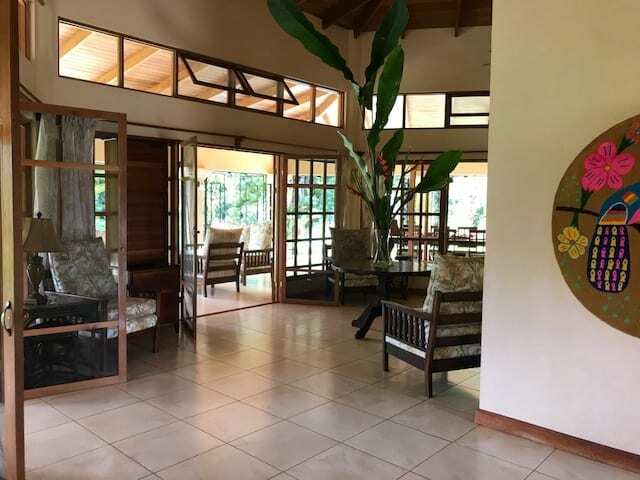 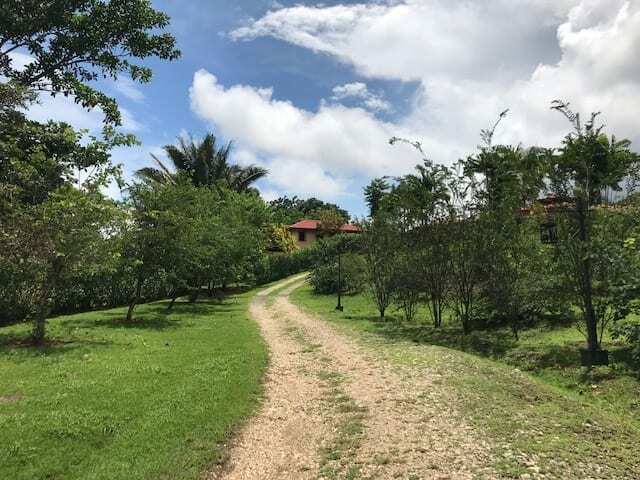 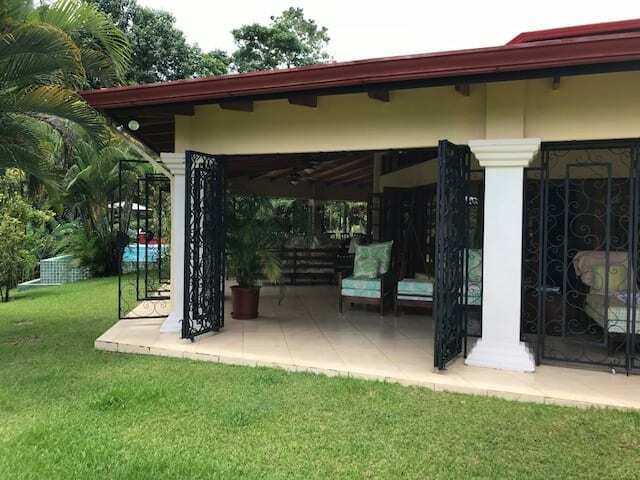 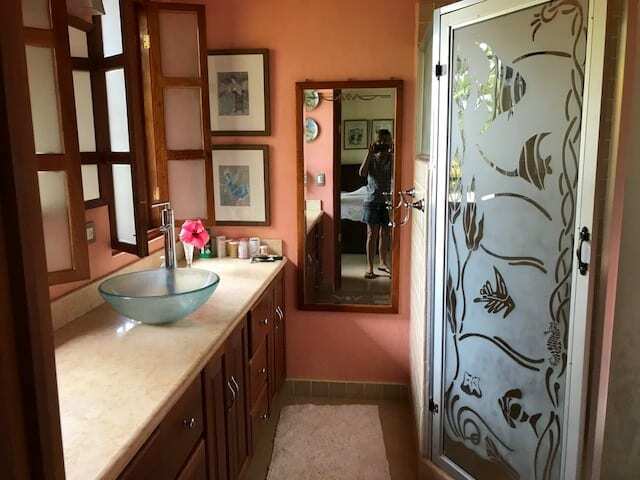 This beautiful 2.3 acre property is tucked away in the village of Ojochal. 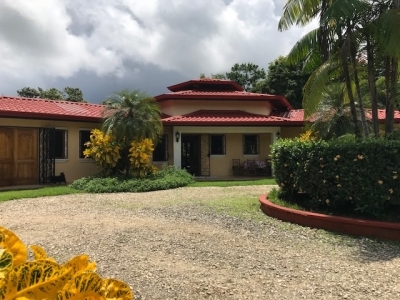 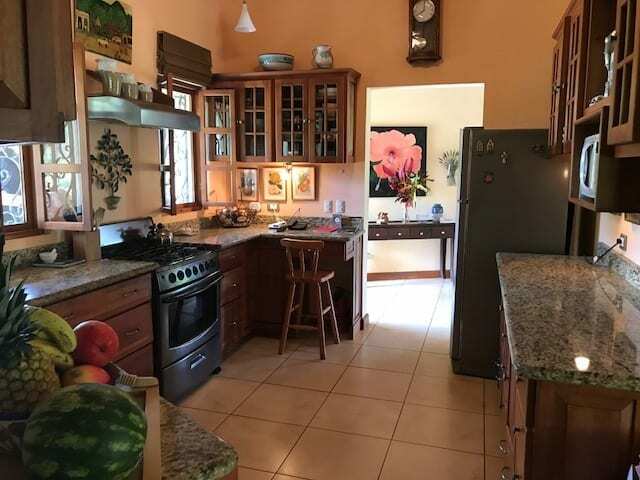 Located on a sought-after, quiet street, only minutes from the highway and the some of the best restaurants in the country. 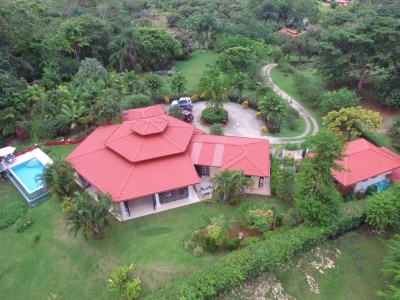 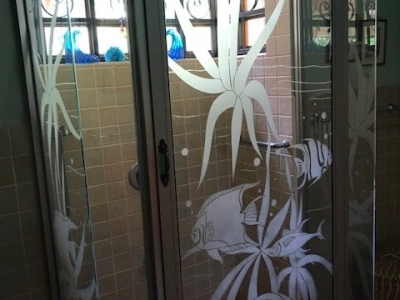 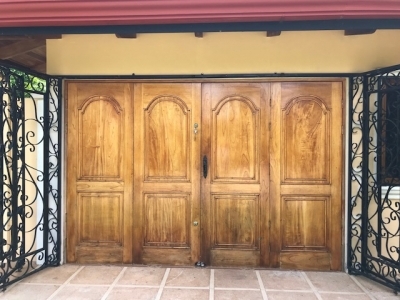 This property offers privacy and luxury with plenty of buildable space. 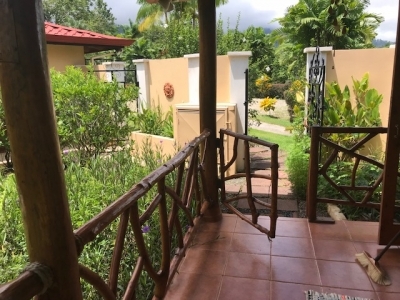 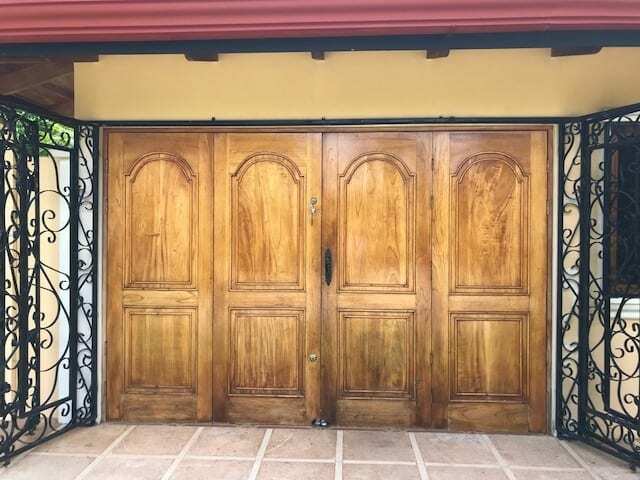 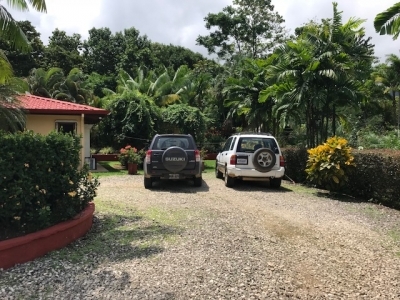 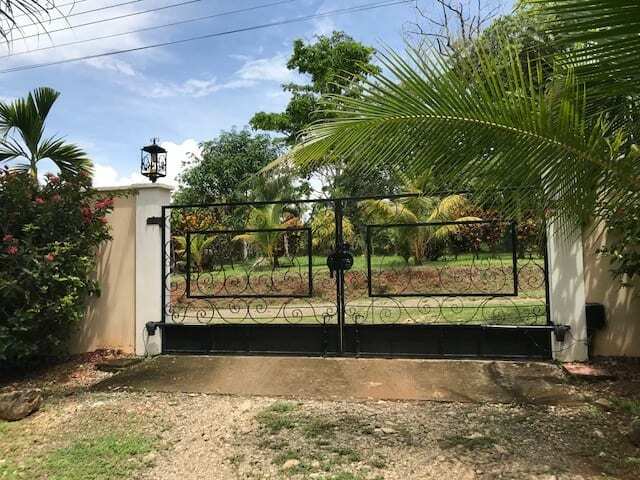 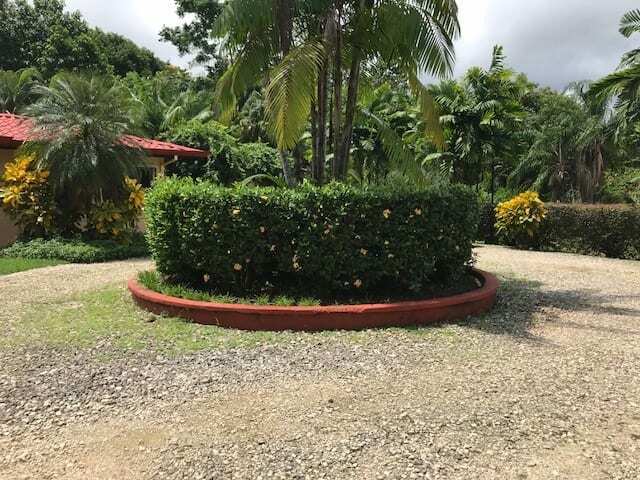 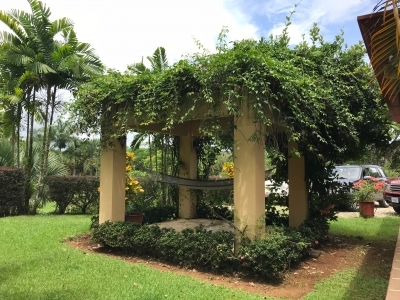 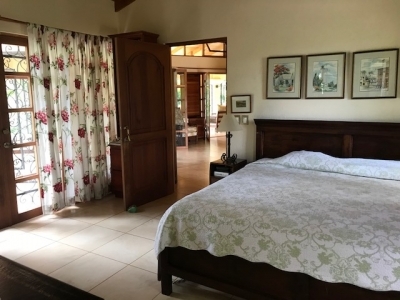 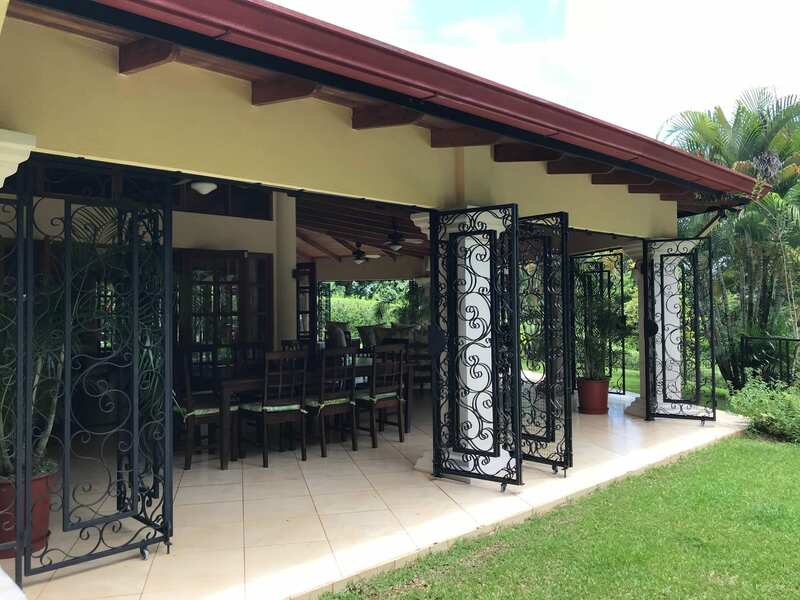 As you enter the gates and drive down the long meandering driveway you will be overwhelmed by the beauty of the manicured gardens blooming with colourful flowers and fruit trees. 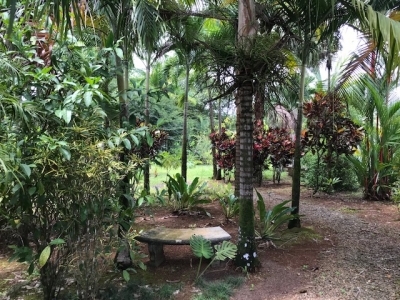 The grounds have charming pathways leading to peaceful rest areas with benches to enjoy the abundant bird and wild life. 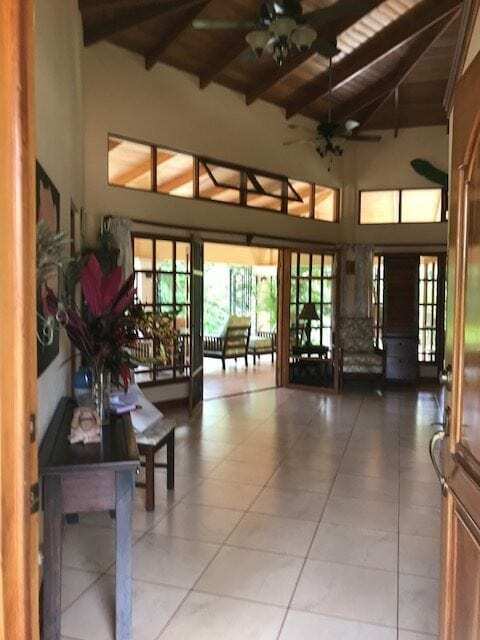 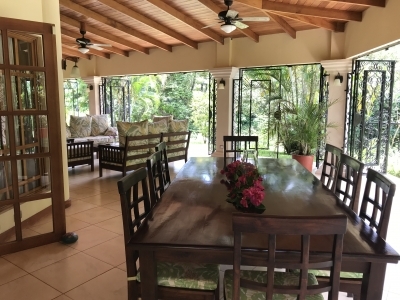 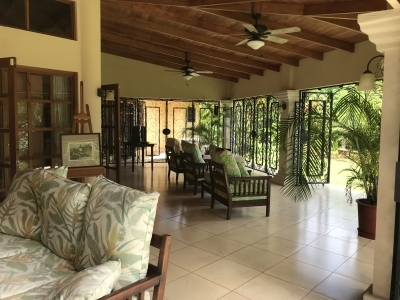 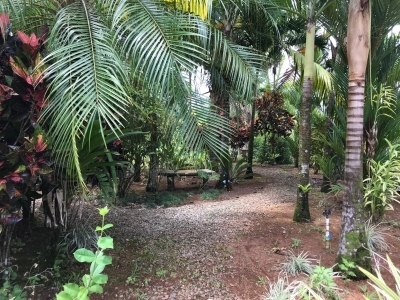 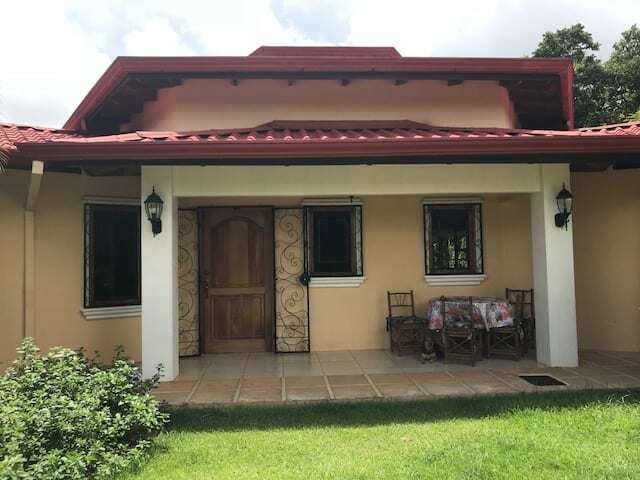 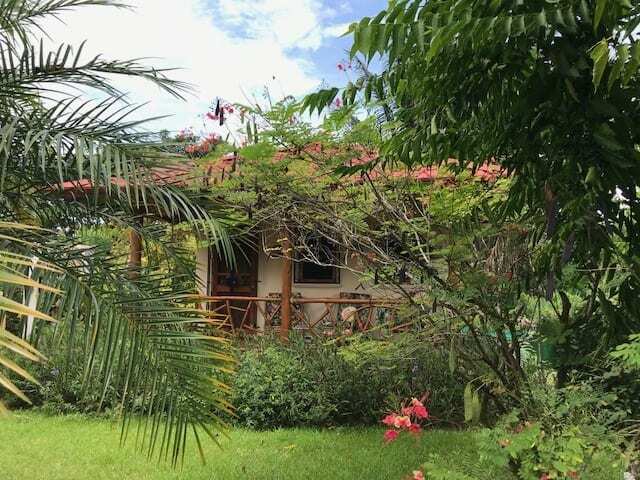 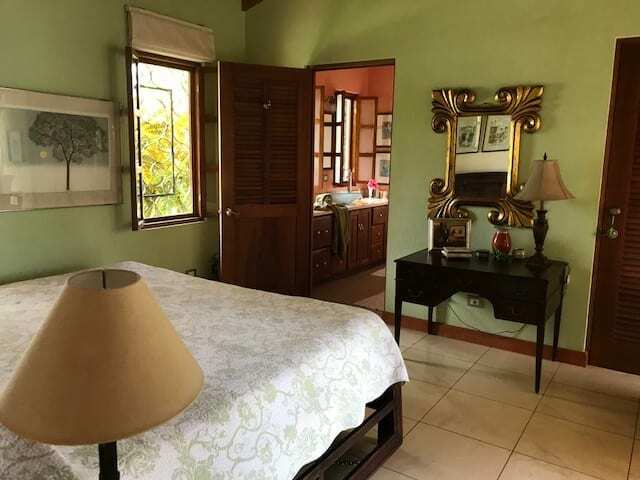 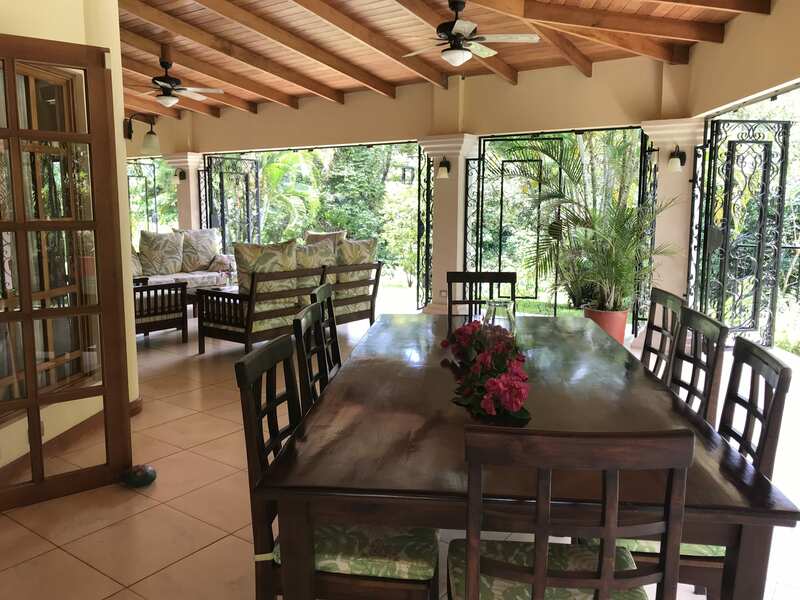 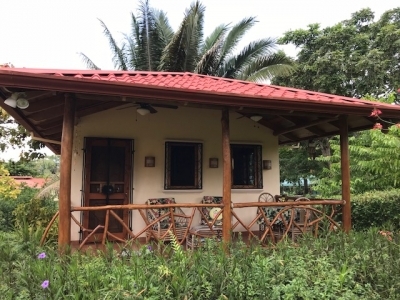 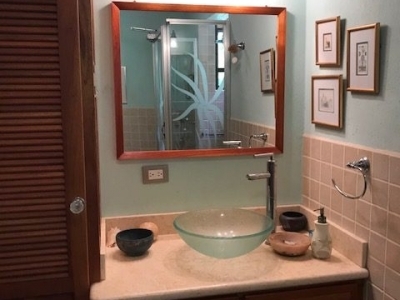 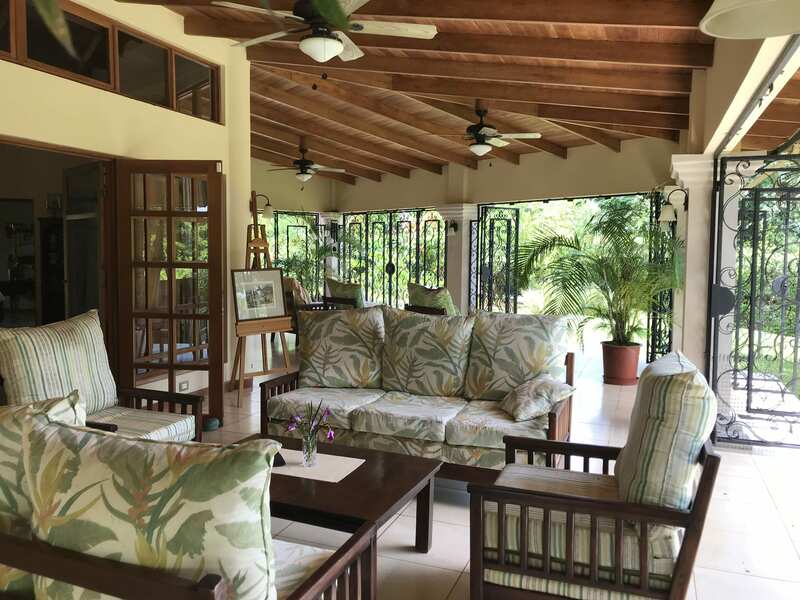 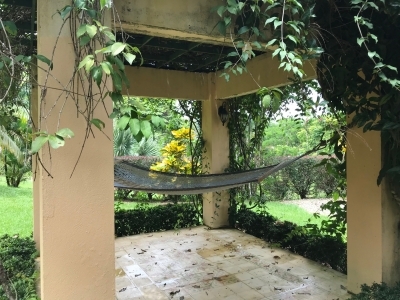 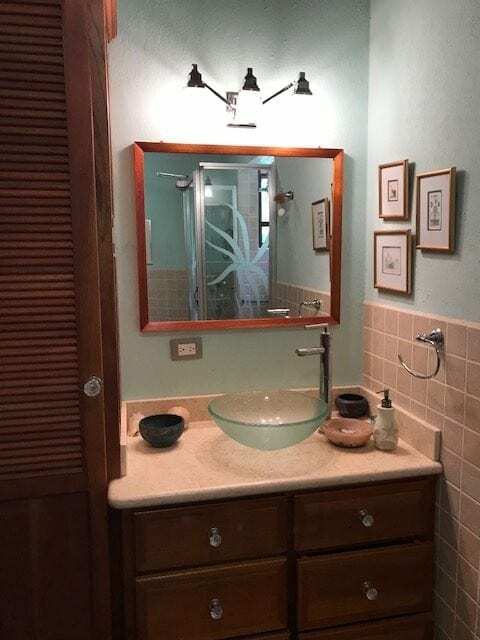 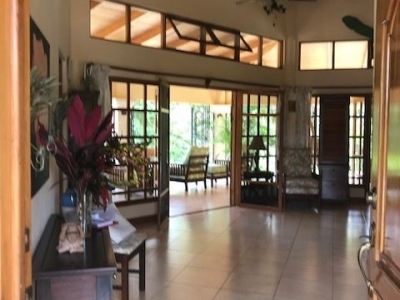 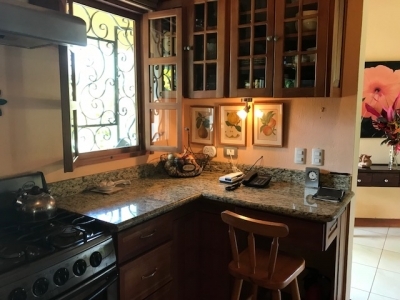 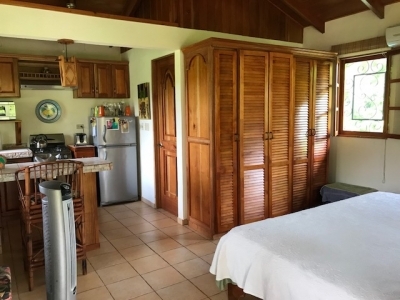 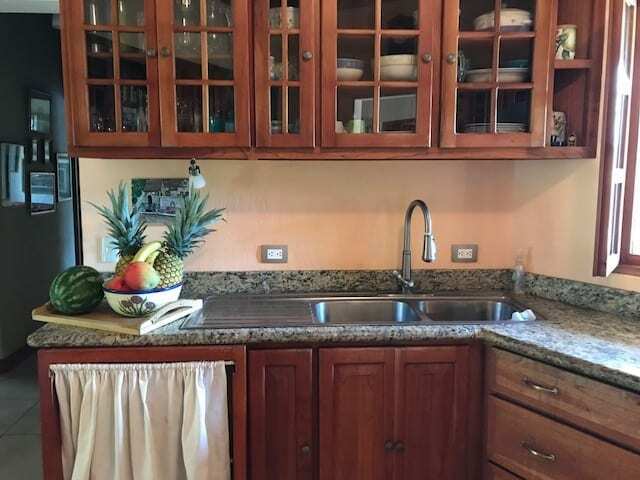 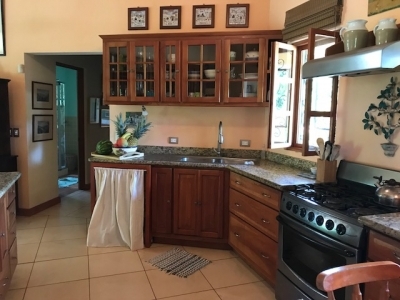 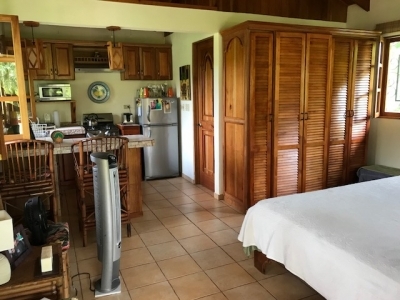 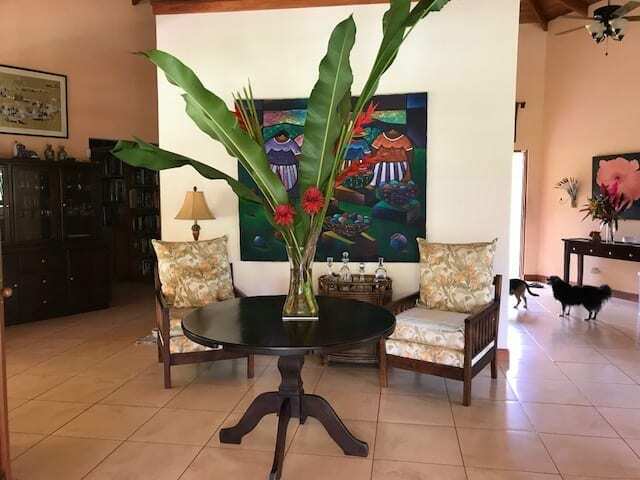 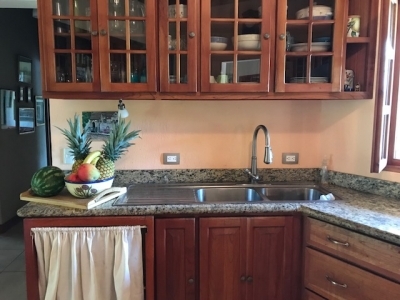 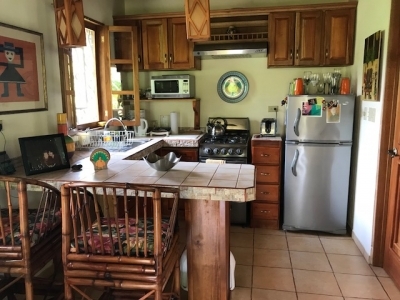 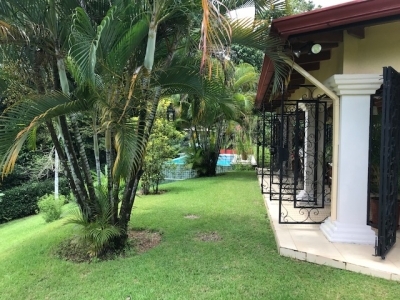 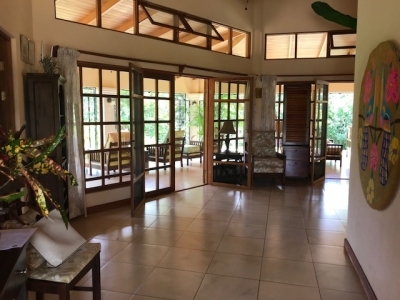 Located beside the main home is a custom studio guest villa with a full kitchen, air conditioning, bathroom and sit up breakfast bar. 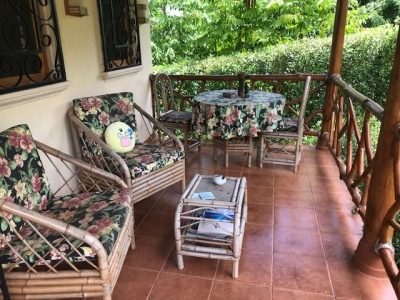 The villa has a lovely outdoor area overlooking the gardens. 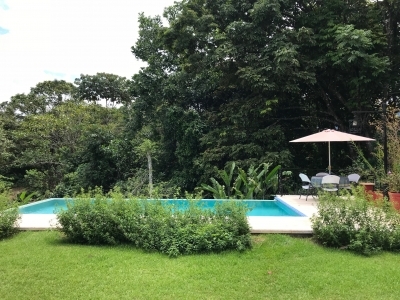 Located below the villa is a care taker suite or it could be converted into another guest villa. 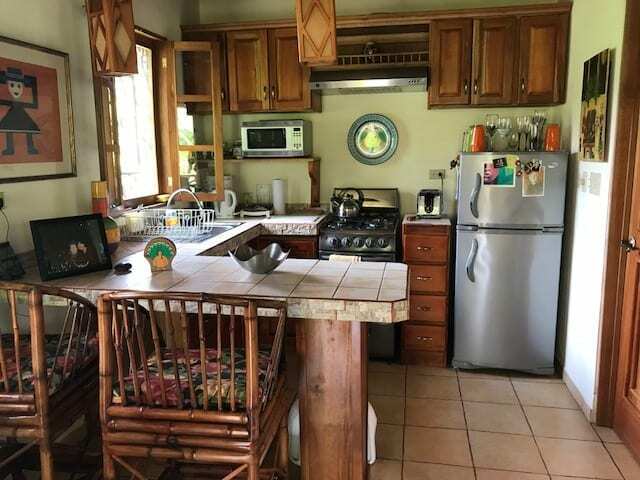 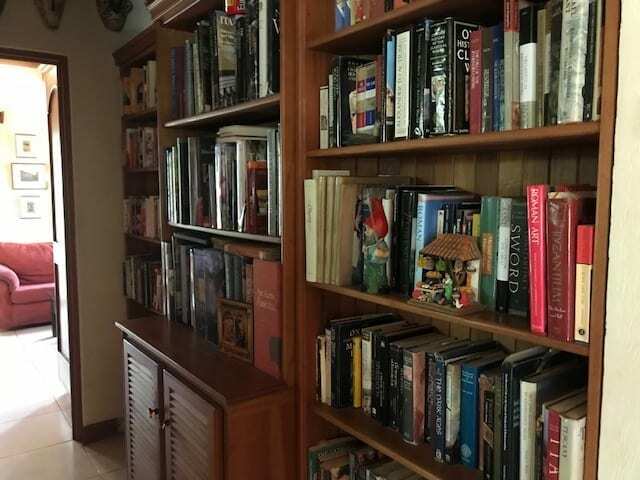 The main home has a circular drive with abundant parking space and a large finished garage with plenty of storage. 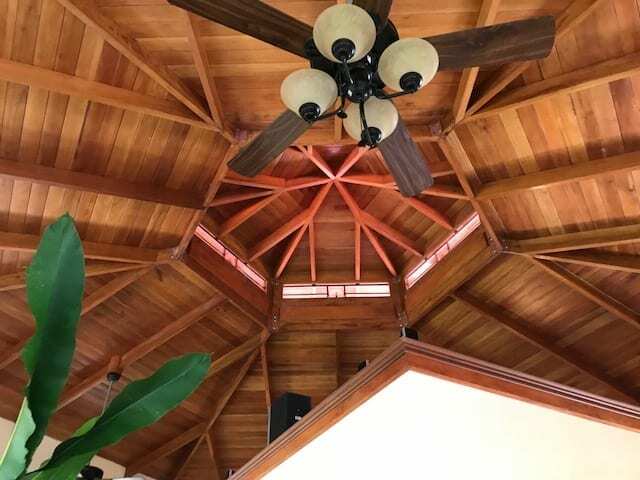 The interior of the home has stunning vaulted cedar ceilings and custom finishes throughout. 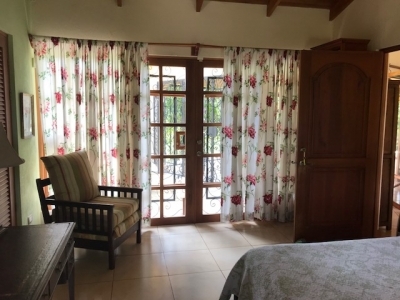 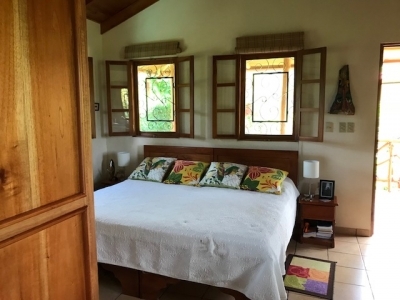 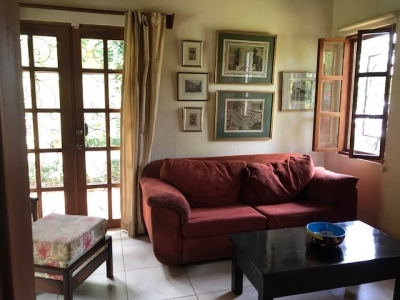 The bedrooms have air conditioning and lovely French doors leading out to the enchanting garden and patio area. 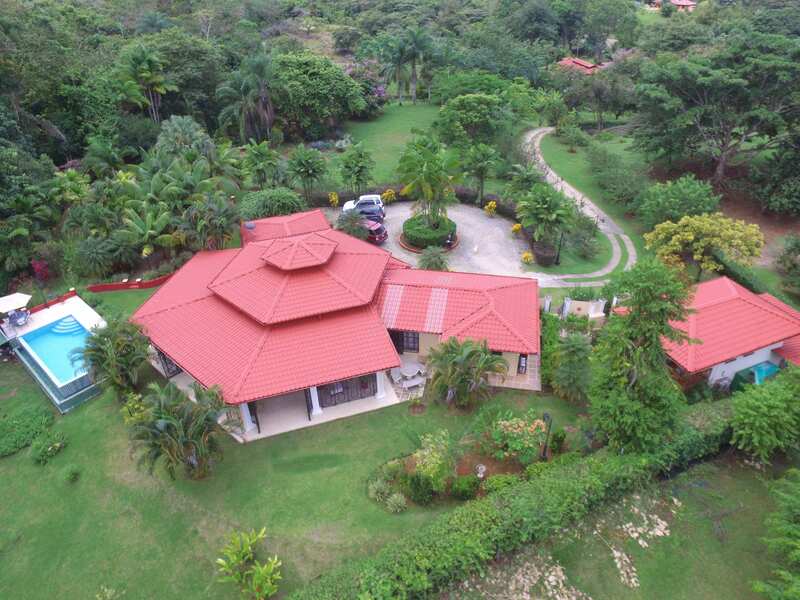 The complete rear of the home has a spectacular wrap around covered deck that opens up to the gardens and over looks the tiled infinity pool. The hallway has a unique library wall . 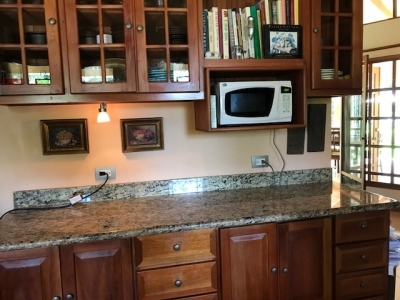 The gourmet kitchen is a chef’s delight with stainless appliances, marble countertops and a large walk in pantry. 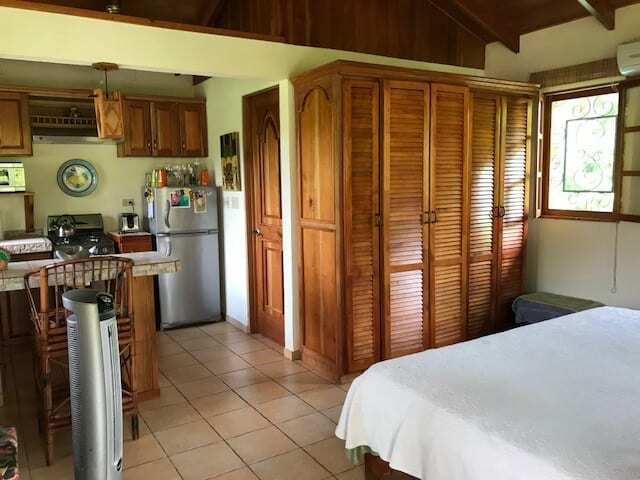 The home comes completely furnished with quality furnishings, appliances and storage in every room. 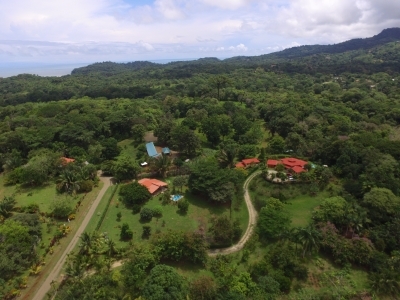 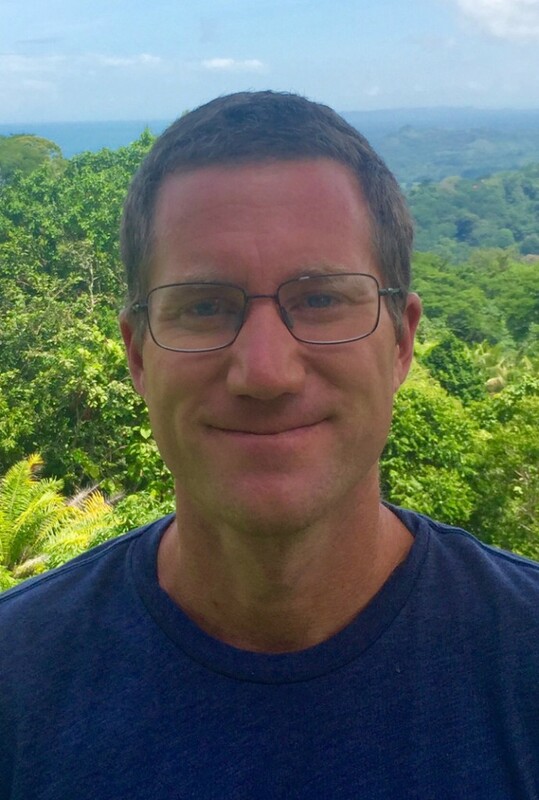 This tropical paradise is one of a kind and a must see.